Are you stuck for ideas on what to buy a tween? Birthday, Christmas, or just because, choosing a gift for an almost teenager presents a challenge. We can help with our top 35 picks of the best gifts for 12-year-old boys. Some of my friends have tween kids. While they find it easy to buy for the girls, the boys are another matter. There doesn’t seem to be anywhere near as much choice for original gifts they’ll love. When you actually start looking, though, it’s surprising how much is out there — from games and sports to educational toys and novelty gifts. Let’s look at what to consider in gifts for a 12-year-old boy, and share our top picks. Use the links above to check the latest prices or read our in-depth 12 year old gift reviews below. What Will a 12-Year-Old Boy Like? It’s that awkward age of adolescence. One minute a 12-year-old is behaving like the child you’ve always known and the next it seems they’ve turned into a mini-adult. Their interests will be ever changing and their independence grows daily. One thing is guaranteed, they’ll still enjoy receiving gifts. But what sort of gifts should you buy? Look for things which will enhance their skills in their chosen sports activities or encourage them to engage with friends. After all, playing with siblings or mom and dad is no longer seen as cool. That being said, there are times when they’ll still want family interactions. Talking about coolness, they’ll be starting to be aware of what their peers think, so might want the latest gadgets or trending gifts. While these are constantly changing, the classics, like Lego and video games, are still cool. Your 12-year-old will want to be challenged as they now can apply logic and problem solving to situations. Choosing age-appropriate gifts which will engage their developing brains and keep them interested is a good idea. STEM (science, technology, engineering, and math) gifts will help them in school as well as be fun and educational (source). Of the many gifts you can buy for a 12-year-old boy, these are the ones we think are the best. To make it easier for you to choose, we’ll break them down by category. That way you can select one which will interest the kid you’re buying for. Boys love their tech toys. Whether it’s a games console, the latest tablet, an interactive robot or something to enhance their music. 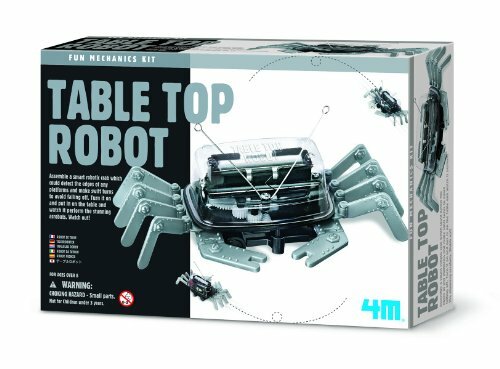 It could be a kit that introduces them to the world of electronics in a fun way. 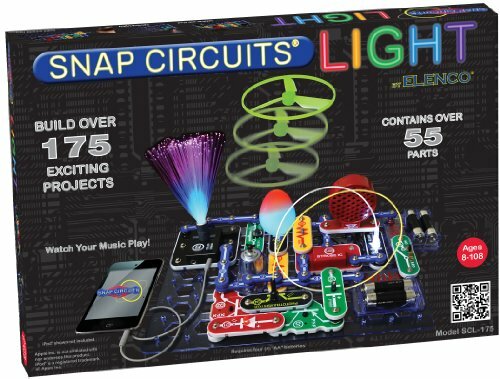 Introduce your kids to the world of electronics, engineering, and electric circuitry, with this easy to use kit. It’s color-coded and snaps together, with no need for any tools or a soldering iron. There are instructions for over 200 projects, including a three-colored light orb, a programmable word fan, and a dual LED display. If you want to use it right out of the box, you’ll also need to buy three AA batteries. It’s frustrating when a kid gets a gift and can’t use it because you don’t have the means to power it up. Are you forever retrieving your smartphone or tablet from your 12-year-old? Maybe it’s time to invest in one of their own. 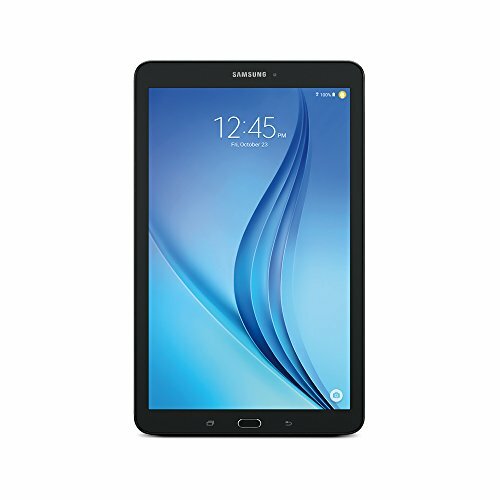 This tablet from Samsung has 16GB of internal memory and can be expanded with an SD card, up to 128GB. I particularly like that you can set the tablet to kid’s mode. This means you can keep your child safe when they’re playing on the internet and limit their screen time. With 12 hours of battery life, he won’t have to stay near an outlet while playing, and the front and rear facing cameras should be fun for everyone. 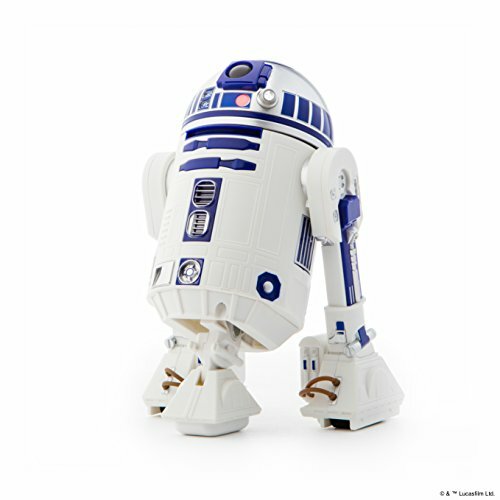 If your recipient is a Star Wars follower, he can have his own R2-D2 to answer to his commands. The free Sphero Edu app will let him code and program his robot friend. It has integrated speakers and LED lights and moves just like in the movies. It can project a holographic simulation of the Star Wars Galaxy and the interiors of some of the battleships. Compatible with iOS and Android, your 12-year-old will get one full hour of play before the droid needs to be charged. Ask a kid what musical instruments they would most like to play and undoubtedly the drums will be at the top of most boys’ lists. 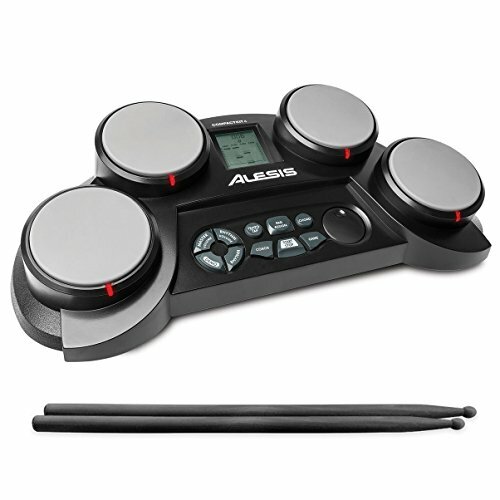 This portable electronic set comes complete with drumsticks, 10 effect sounds, 70 percussion sounds, and 50 play-along songs. Don’t worry if you’re new to creating those beats. There’s also a coaching feature on an LCD display which teaches you as you go. You can even play games to learn to drum. One pair of drumsticks is included; AC powered or requires six C batteries. 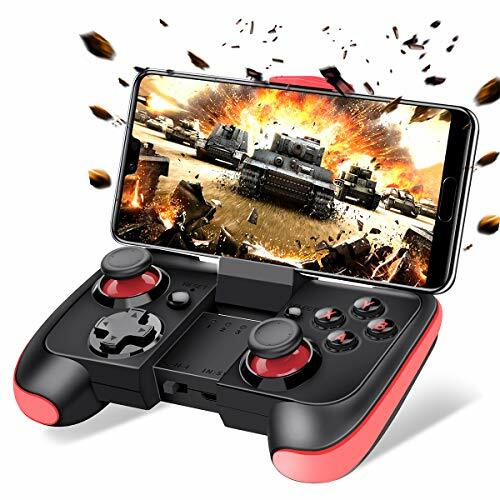 This handy lightweight controller is a useful gift for those kids that play games on Android compatible devices. The buttons are easy to use and have a good response. The battery life is also good, giving 8–10 hours play on a single charge. I like that this is portable and makes gaming on the go easier — ideal for car journeys. A free companion app is included, with over 100 free games to choose from. 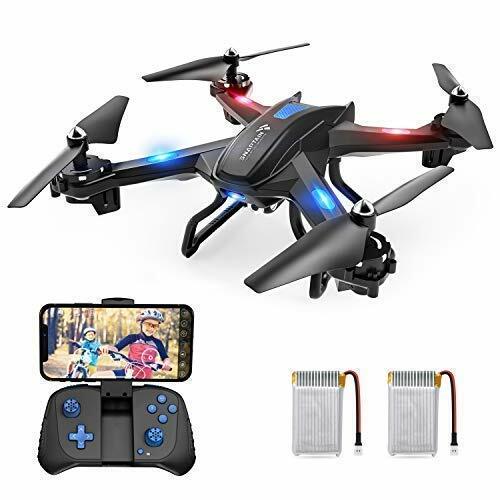 Get your 12-year-old started on the world of drones and photography, with this easy to use drone from Snaptain. It can be controlled from a smartphone once the Snaptain Era app is downloaded. You can even use voice control to take videos or photos. It has four barriers to prevent damage in collisions and a one-button control for take-off and landing. The 3D view mode offers a full-on experience, but the VR glasses are not included. Are you forever telling your 12-year-old to turn their music down or mute the game they’re playing? Why not get them some Bluetooth headphones so you don’t have to? A walk up the stairs is a small price to pay to tell them when dinner is ready. This set from Creative is lightweight, has an ergonomic fit, and soft ear cushions. 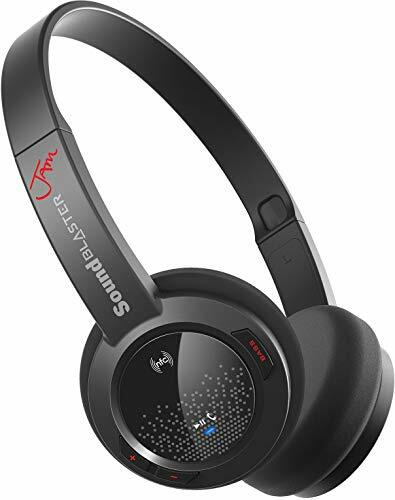 They charge via a USB port and have good battery life at up to 12 hours. Older boys still like playing with toys and games, even though they might not admit it. Choose ones that are age appropriate for them and watch their faces light up. After all, they’re still kids at heart, just a little bit cooler. 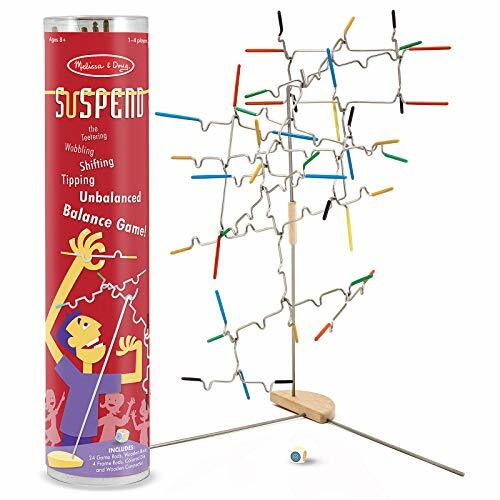 This balancing game is great for playing with friends or family. Take it in turns to hang rubber-tipped, notched wire pieces from the stand, but be careful. You need a steady hand to make sure you don’t send it all crashing down. The sculpture will wobble and teeter, tip and shift with each addition. Suitable for one to four players, this award-winning game is made by much-loved company, Melissa & Doug. 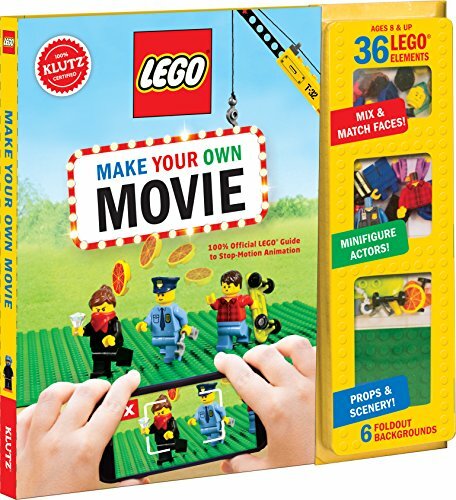 Make your own Lego movie with this kit and a smartphone, tablet or computer. The enclosed guide will walk you through bringing these Lego figures to life, frame by frame, in stop-motion animation. You can make short amusing clips of 10 mini-movies. Once you’ve mastered these, you can learn more about lighting, camera angles, and sound effects. There are six background settings, six minifig heads, and other accessories included. A 78-page book is full of ideas, inspiration, and instructions. If you really want to push the boat out, then a gaming console will be a sure-fire hit. 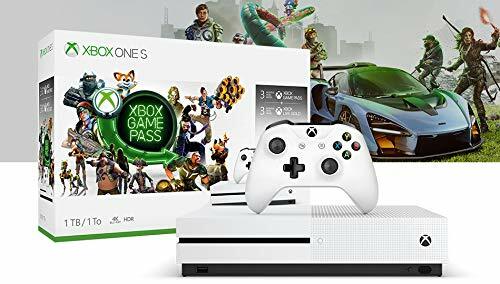 This Xbox starter pack comes complete with a controller and a 3-month Xbox game pass. Your 12-year-old boy will have great fun playing all his favorite games, new and old. It also plays Blu-ray discs in 4K and has Netflix and Hulu streaming, also in 4K. Just make sure dad doesn’t sneak it away while your boy is in bed. This is a downloadable app, compatible with many devices, and is one of the most popular phenomena in the world of tweens. 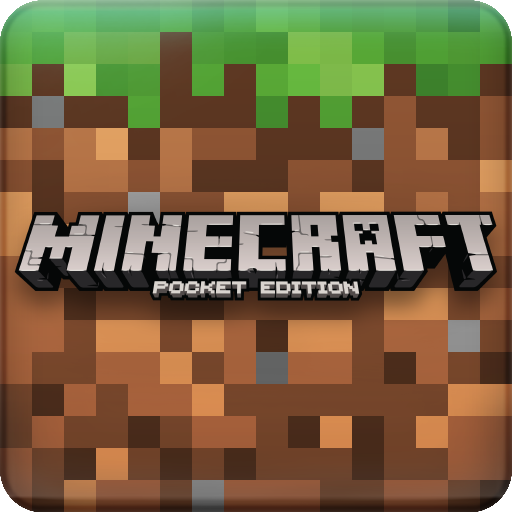 Build, create, and survive in the Minecraft world. This game helps kids learn real-life skills and encourages them to be creative. The only problem you might have is stopping them playing or talking about Minecraft — it certainly seems to be addictive. 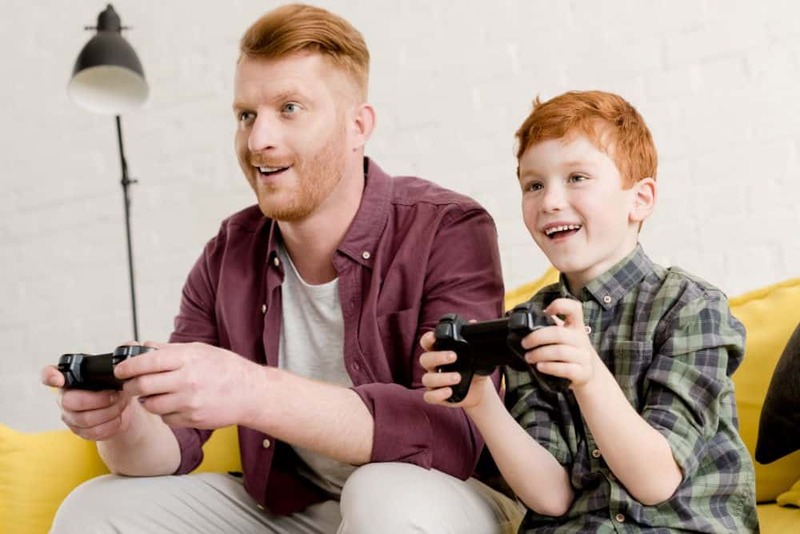 It’s worth noting that kids under the age of 13 years need parental permission to play, though many seem to find it suitable for much younger ages (source). Boys never grow out of playing with cars, and this one will certainly grab their attention. 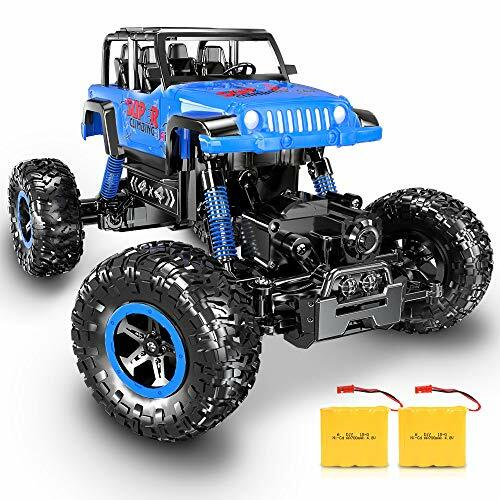 This four-wheel drive remote control car will work on grass, sand, and rough terrain. It has anti-slip tires, a sturdy, collision-resistant body, and flexible shock absorbers. The car can reach speeds of between 9 and 15 mph as it races around. It also looks cool with its blue body and shock springs. Assembly tools and instructions included. Creepy crawlies are a fascination for boys, and this robot crab is no exception. Kids learn to build it, and once it’s complete, will have hours of fun watching it. It will scuttle around, do acrobatics, and change direction when an obstacle gets in the way. The kit contains full detailed instructions and requires no special tools to build it, aside from a Phillips head screwdriver. Make sure you have an AA battery ready to power it. Boys young and old love their Lego. 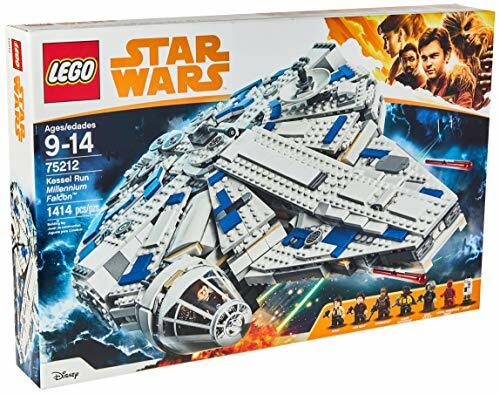 This is a collectible model of the Kessel Run Millenium Falcon, which appeared in “Solo: A Star Wars Movie.” It comes with six figures, including Han Solo, Chewbacca, and a DD-BD Droid. The detailed interior of this piece features a cargo area, compartment for missile storage, and more. It has 1414 pieces and measures 4 inches by 18 inches by 11 inches when complete. A 12-year-old might be getting more adept at a chosen sport, they could even be exploring several options. On the other hand, they may also be spending too much time indoors in front of a screen gaming or watching films. Choosing gifts that will get them off their backsides and out in the fresh air will be a good idea. Nerf battles without any extra protective clothing or clear up afterward — sounds like a good idea. This laser tag set provides just that, with two guns included. It’s still realistic in as much as the gun recoils when fired, makes laser shooting noises and has a magazine reload. The laser tags vibrate when you’re hit and can be set for 10 or 25 hits before you have to leave the battle. 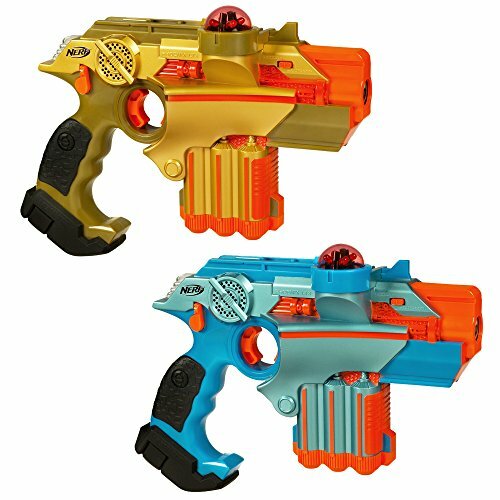 Make sure to have a jumbo pack of batteries around, as each gun requires six AAs. Is your 12-year-old boy the more studious type? 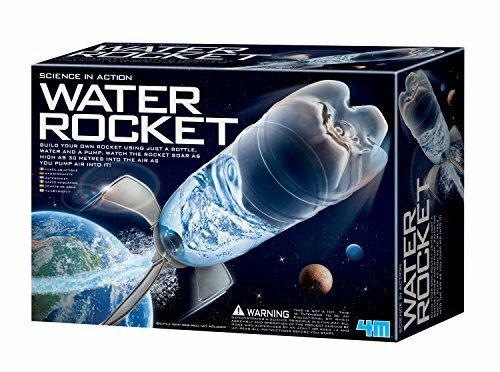 This water rocket kit could be great for getting him outdoors. All you need to add is a bicycle pump: everything else is in the kit. Build your own rocket from a recycled soda bottle and launch it up to 90 feet in the air. This is a good gift for moms or dads to engage with their child, as adult supervision is advised for under 14s. Skateboarding is a great way for a 12-year-old boy to let off some steam. 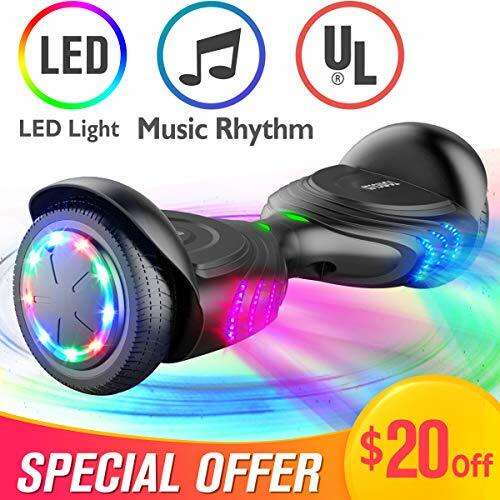 They don’t want a kid version anymore and would appreciate a cool-looking longboard. 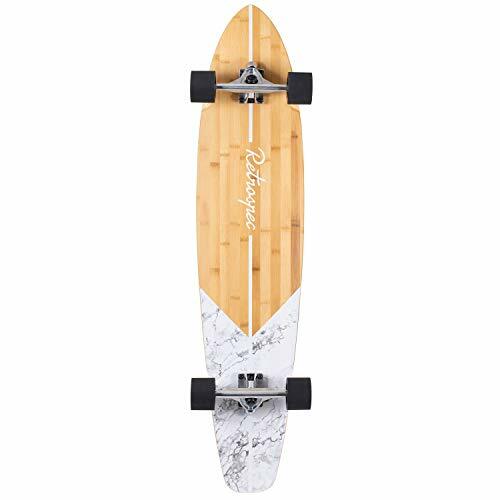 These artisan boards are made in the USA and there are 15 designs to choose from. All will give a smooth ride with shock-absorbent polyurethane wheels. It’s also stable, making it good for beginners. This new take on the game of frisbee is great outdoor fun. 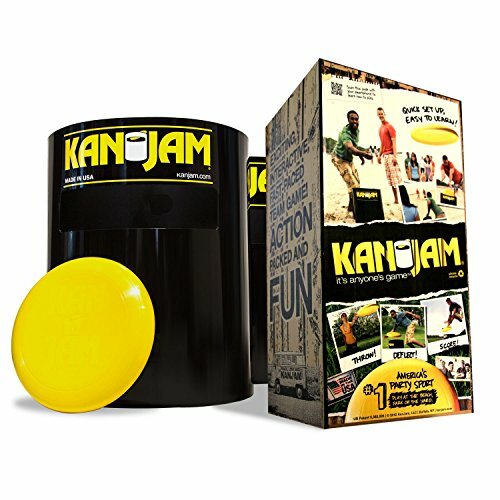 It comes with a flying disc, custom-designed by Kanjam, and two portable goals which are cans. Full instructions on how to play are included. Essentially, the object of the game is to get the frisbee in the can, either directly or deflected. Points are scored, depending on where you hit the can or if it goes in. I like that the cans are collapsible, so you can take it to the park, the beach or when camping or tailgating. Kids love playing with water and balloons, so why not combine the two on a hot summer’s day? These rapid fill balloons are self-sealing, making them fast and easy to prepare. Once they’re filled, start your water wars in the backyard. 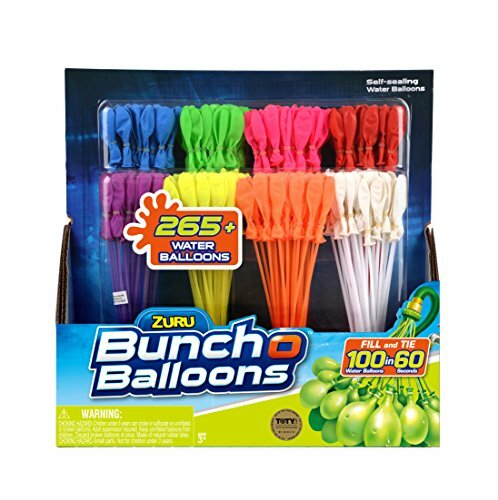 The only downside is that you might get a few duds, but with over 265 balloons in the pack, that isn’t a deal breaker. Oh, and you need to clean up afterward — something else to keep kids active? This kit is something completely different. It has 50 feet of 2-inch wide webbing, which can be wrapped around two trees. It also has tree protectors, to ensure the trees aren’t damaged, and a ratchet to tighten the webbing. After setup, use the webbing to balance your way across the line and once you’re confident enough, it’s time to start learning tricks. 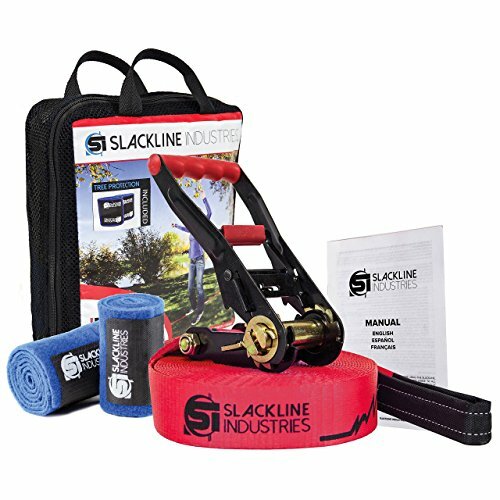 This is an ideal gift for the budding acrobat or tightrope walker. It will be great fun, seeing who can balance the longest and walk the furthest. Shooting hoops is a great way to exercise and spend some time outdoors. 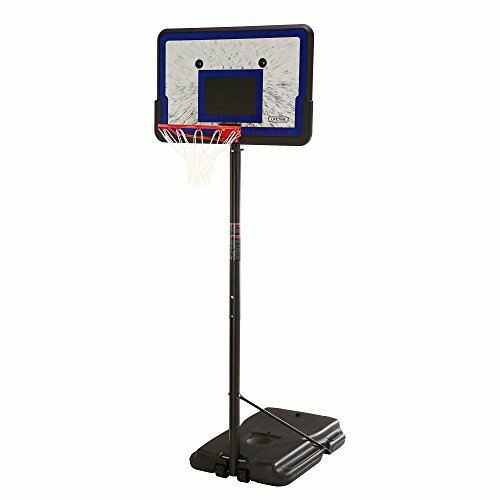 This adjustable basketball hoop has a durable 44-inch backboard, a telescopic mechanism adjusting the stand from 7.5 feet to 10 feet, and the base can be filled with water or sand. The rim of the hoop is steel and weather-resistant. Whether practicing alone or having some one-on-one fun with dad or a friend, this hoop will last for years. I like that the company offers a 5-year warranty. Inspire your 12-year-old boy to learn new things while having fun. There are so many great gifts available which teach kids about how things work. They can get creative and learn how to code a robot, build a working electronic circuit or carry out science experiments. This set explores the laws of physics as your kids build their own marble run. There are 18 different construction elements and 100 pieces included. Create curves, freefalls, junctions, and canyons, as gravity, kinetics, and magnetism help the marble reach its goal. I like that you can get add-on kits for this set. There’s also an app which lets kids design, save the blueprints and test their own tracks. How cool is building your own Bluetooth speaker and customizing it? This kit contains all your kid needs to build the speaker. Access the free app on any iOS compatible device to open up ways to explore how the components of the magnet, coils, and paper work to make the sound. 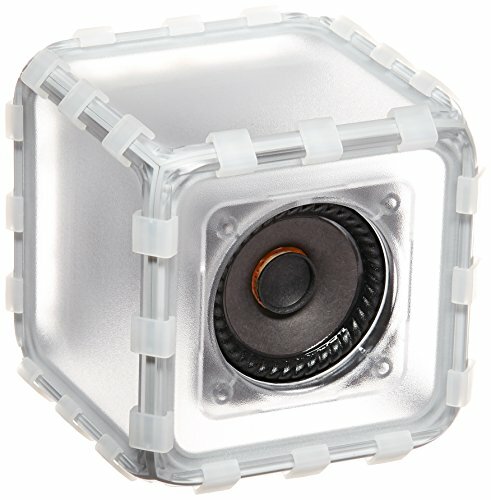 Although the added benefits of exploration are only available on an iOS device, once assembled, the speaker will connect to any Bluetooth device. 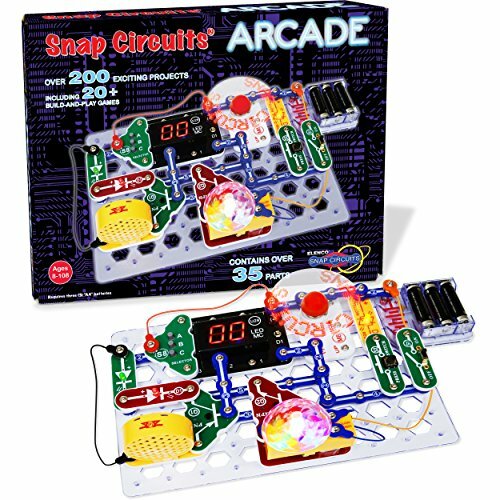 This kit contains details to complete 175 different electronics projects, using over 55 snap-on pieces. The pieces are all numbered and color-coded for easy identification, and there’s no soldering required. Make a propeller glow in the dark, an infrared receiver, strobe light with changing patterns, and more. I like that the projects are arranged so they get harder as your child grasps the principles of electronic devices. For some old-school memories, the questions and answers in this game are curriculum-based and fast-paced. It makes learning the things they need to know in 7th grade fun for them. With questions about math, trivia, and much more, kids will be racking their brains for the answers and eager to learn. Just be warned, you might find you don’t know all the answers — but don’t let the kids know. 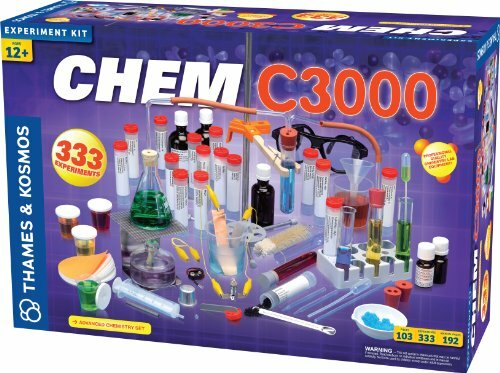 Boys love experiments, and this kit lets them take part in their own. It comes complete with lots of equipment, including test tubes, flasks, beakers, chemicals, and more. The enclosed manual details over 333 experiments, covering atomic structures, chemical bonding, and chemical equations, to name a few. There are some chemical elements you might need to add for some experiments. Parental supervision may be required, depending on your child’s abilities and maturity. 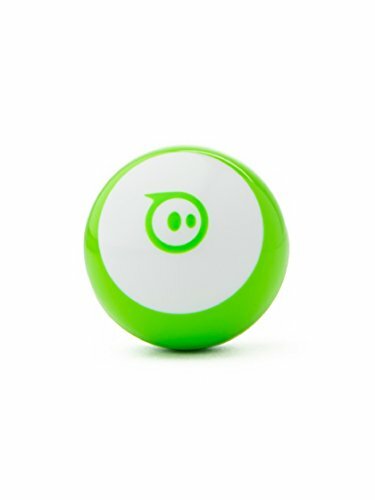 Introduce your child to the world of coding with this fun robot. Through the Shero mini app, it can be controlled with a joystick, slingshot, or facial recognition. The robot will react to frowns, smiles, and tilting your head, among other expressions. 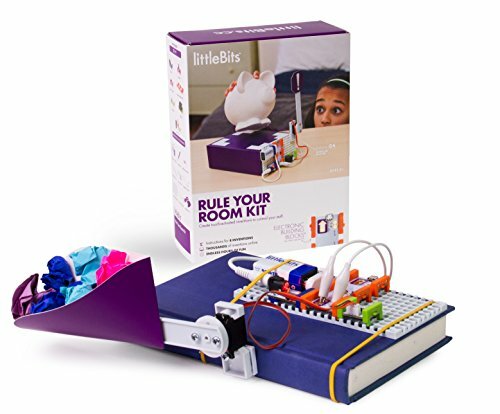 This electronics kit is great for creating touch-activated inventions for kids’ everyday stuff. They can make a burglar buzzer, a safe, or a room defender, among others. The enclosed book leads them through eight different inventions. Three further Disney-themed inventions are available on the company’s website. It’s great that this kit can inspire your kids to become inventive by making their own electronic devices. 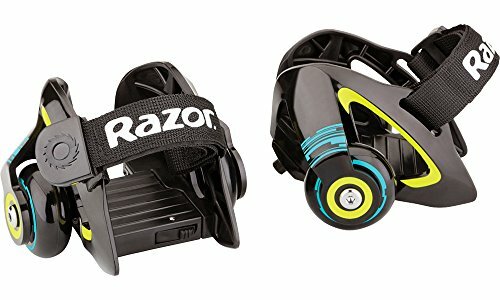 There are so many different gifts that can appeal to a 12-year-old boy, whether it’s a football kit just like the one used by their favorite team, or a gimmicky gift like some razor wheels. These are our top choices of some alternative gifts. 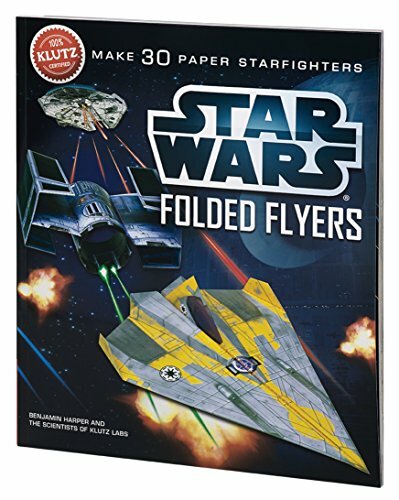 Paper planes are great fun, and these Star Wars themed toys are no exception. Make them fly through the cosmos of your bedroom or backyard. There are 40 sheets of paper, which are custom-designed, plus tape and six display stands. An easy to follow instructional book is included, to help your 12-year-old fold his planes. 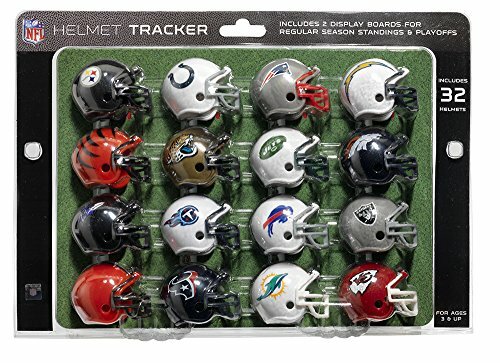 For the junior football fan in your life, this set of 32 NFL replica team helmets will let them track each team’s standings and playoffs. It comes with two backing boards to help them do this. Each helmet has the team name on either side and measures approximately 1.5 inches high. This product is NFL licensed. Can You Beat the Death Star? Perplexus creates some awesome 3D maze puzzles. 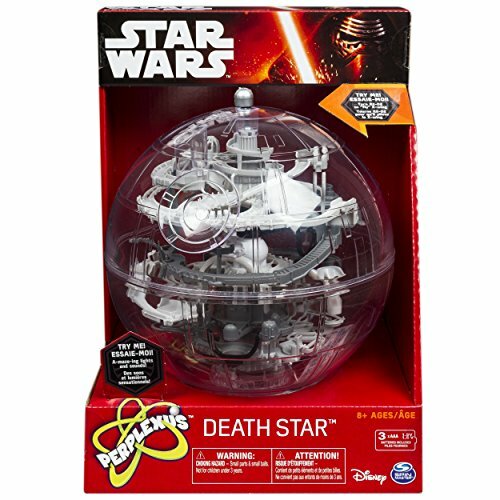 This Star Wars-themed Death Star requires you to navigate its tunnels and pathways to master the maze. There are lights and sounds to help you on your way. While this game is easy to play, it will have your 12-year-old twisting and turning to try and defeat and destroy the dark side. A display base is included. This is no ordinary hoverboard. As well as a top cruising of just over 7 miles per hour, it also plays music and has synchronized LED lights. Bluetooth connection lets you play your favorite tunes through the stereo speakers. I like that there’s a 1-year warranty for the battery, controller, and wheel hub motor. The charger also has a 6-month warranty. 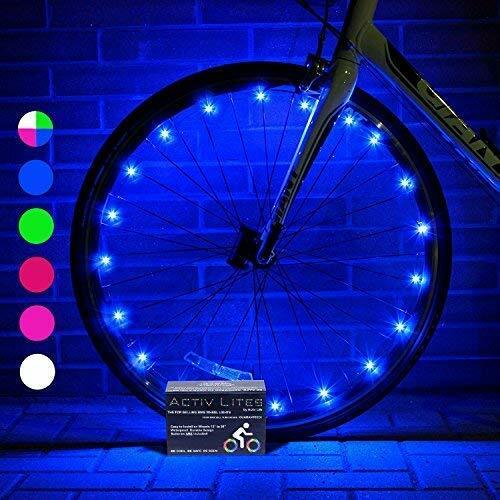 These cool LED lights will enhance your 12-year-old’s bike while keeping him safe at the same time. As he gets older, he’ll undoubtedly be out a bit later in the evenings, returning when daylight is fading — so you want him to be visible. This set comprises 2 LED lights, complete with zip ties and batteries. It’s enough for one bike wheel up to 29 inches, or one bike frame. With six colors to choose from, you could order more than one set and customize your kid’s bike. 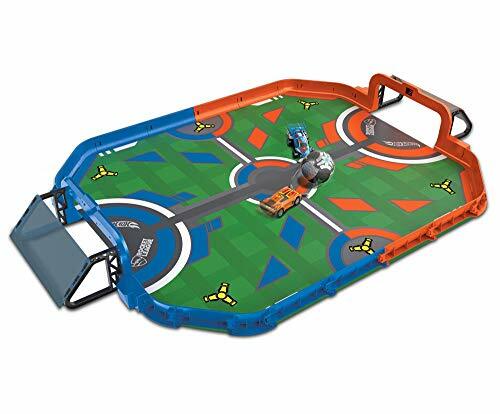 Hot Wheels are fun to play with, but imagine using them via a tablet or smartphone to play soccer. This game replicates the Rocket League Stadium game and is fast and addictive. It features Octane and Dominus vehicles, with infrared sensor goals so the score can be kept. The game is compatible with iOS and Android smart devices. Whizz along and create sparks as you go, with these heel wheels. They fit many shoe sizes, from a youth size 12 through to adult size 12. The spark pads at the back are removable and replaceable. I like that these are quick and easy to put on, just pop your foot in, strap them down, and you’re off. Now that you have more idea of what a tween boy might like as a gift, it’s time to get shopping. Think about what their current interests are and match the gift accordingly. All the gifts we’ve reviewed are perfect for boys aged 12 years. 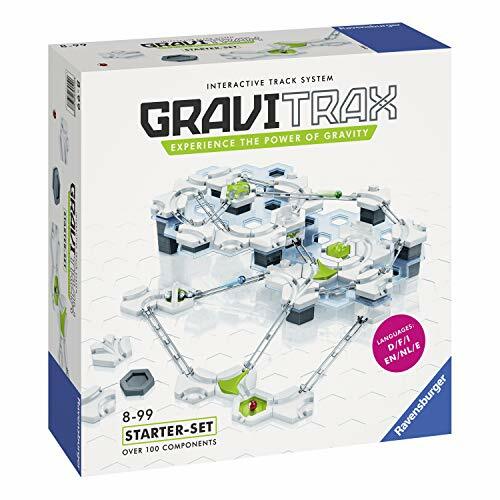 My favorite, though, is the Ravensburger GraviTrax marble run. It’s fun and educational and can be used time and time again. We hope you enjoyed our guide and have found the perfect gift for the tween in your life. Please leave us a comment and don’t forget to share.